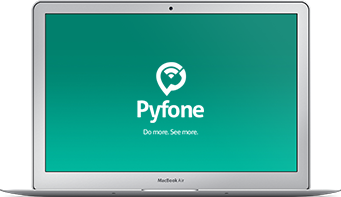 ﻿ Pyfone.com | See more. Do more. Sorry, your platform is not supported right now. 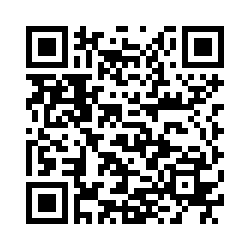 You can download Pyfone application for your android smartphone here. 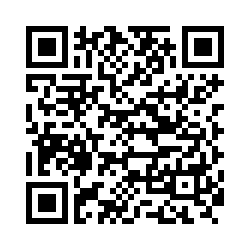 You can download Pyfone application for your iPhone here.